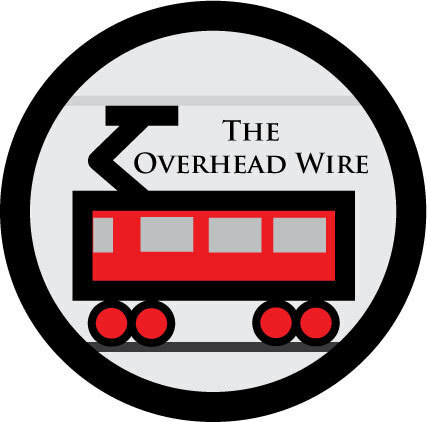 The Overhead Wire: El Paso - Juarez Commuter Rail? El Paso - Juarez Commuter Rail? On Tuesday, Juarez Mayor Jose Reyes Ferriz and most of the Juarez city council accepted a resolution from the El Paso city council, saying the two cities will work together to create a commuter line between the sister cities. Would this be the world's first commuter rail system to cross international boundaries? I'm thinking there must be such a system in Europe, although where it would be eludes me. Luxembourg, maybe? Strasbourg? ICE is going to make this one much slower than it should be. commuter rail or streetcar? i know they had a pcc trolley crossing the border until the mid-1970s, in fact i believe the tracks are still in place on the 70s era international bridge. there had been some talk of bringing back the trolley in some form, i assume the article is refering to this plan. the article seems to be another case of the writer using commuter rail and light rail interchangeably. Basel, Schwitz has commuter trains that go to St Louis in France. I was on one last week :) They are actually on the line from Basel to Strasbourg but appear to be widely used as a commuter train (the trams in Strasbourg don't cross the river yet, but what magnificent trams they are). Uh, actually, in Basel, they're trams. This was a loco pulled train, around peak hour. Lots of people got on at the central station, then got off at the next two stops.